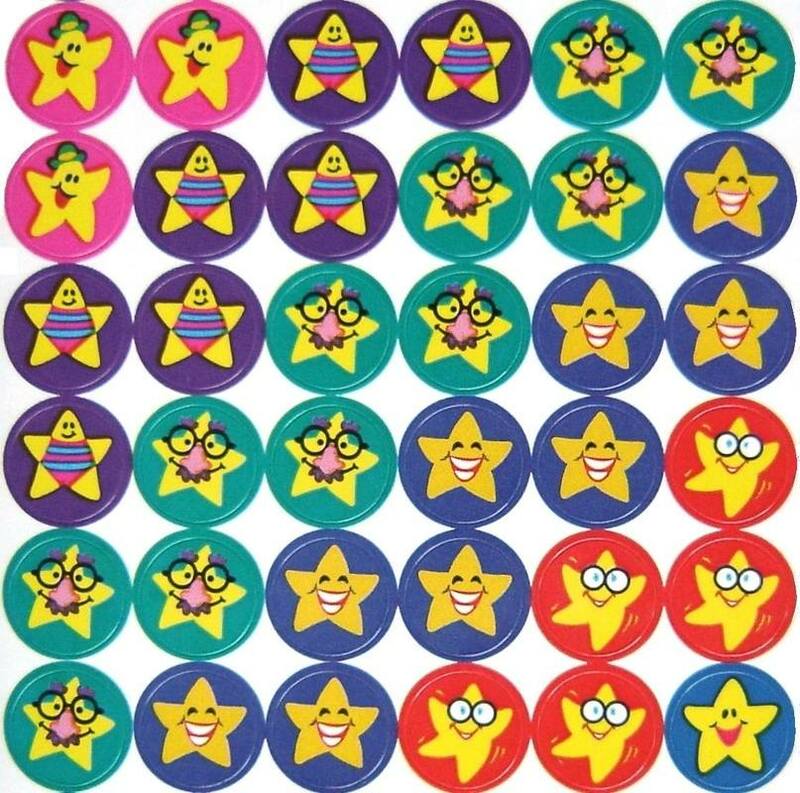 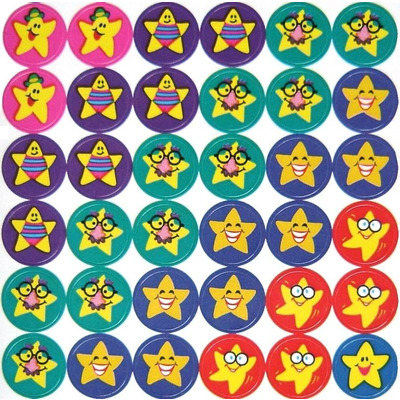 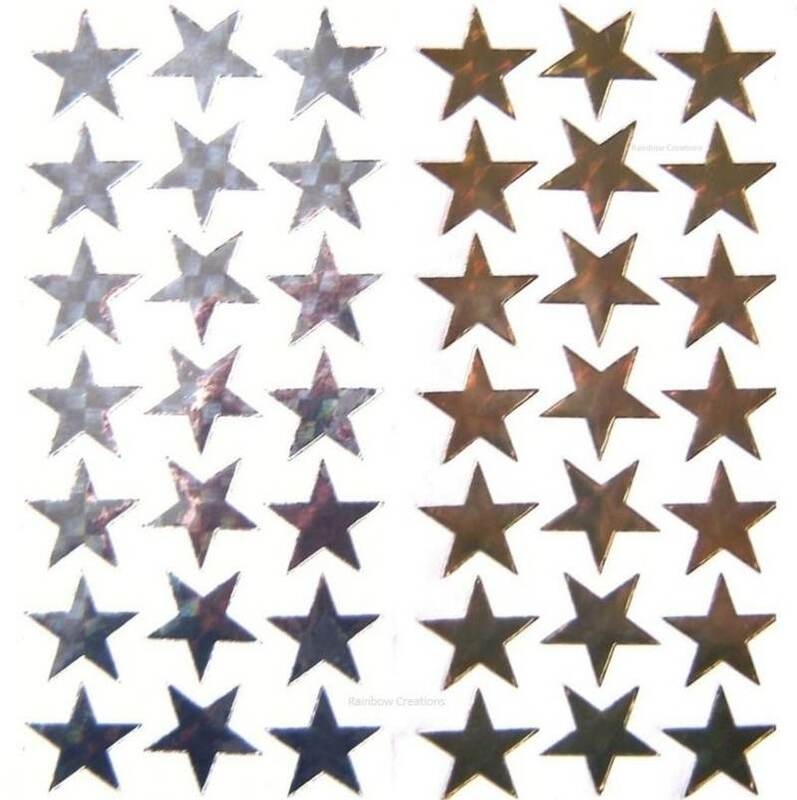 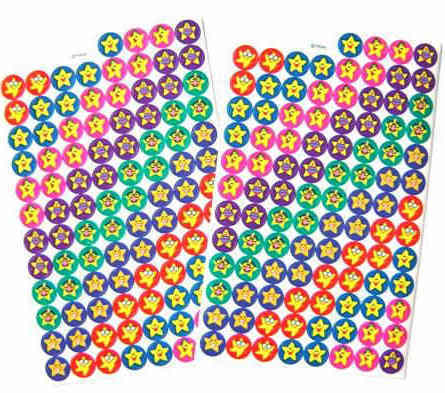 Happy little star stickers. 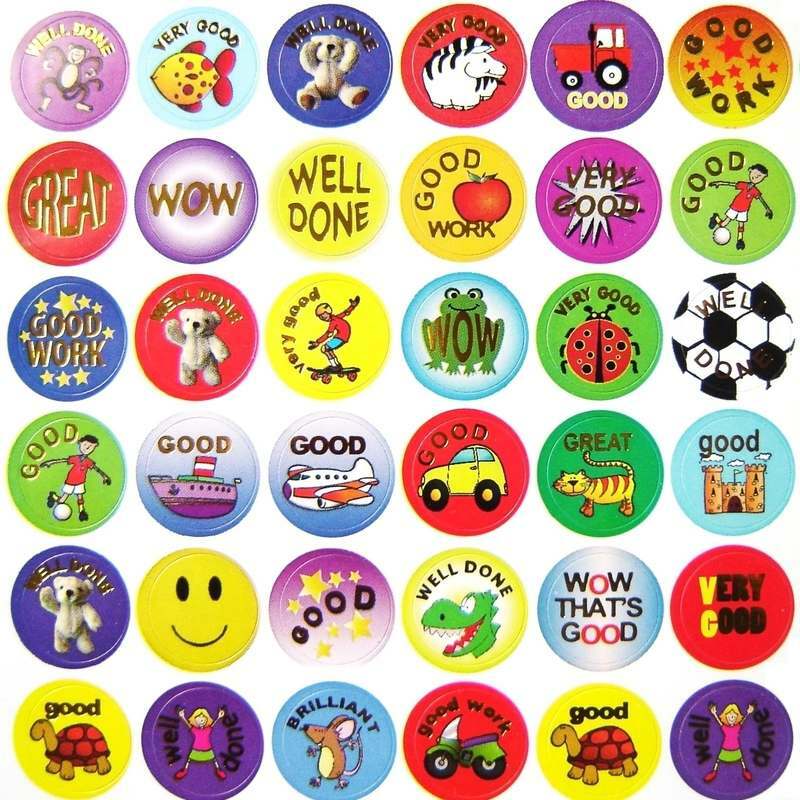 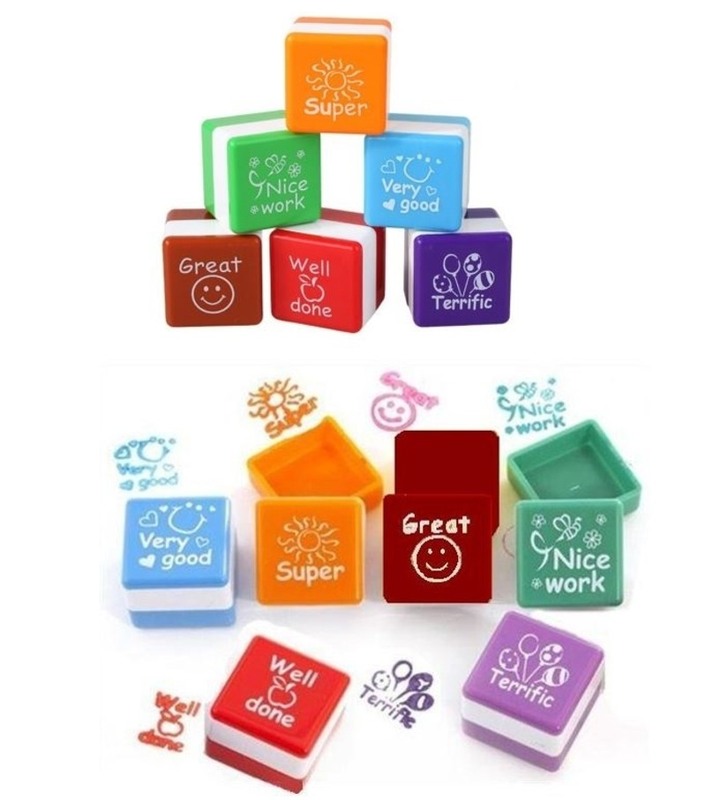 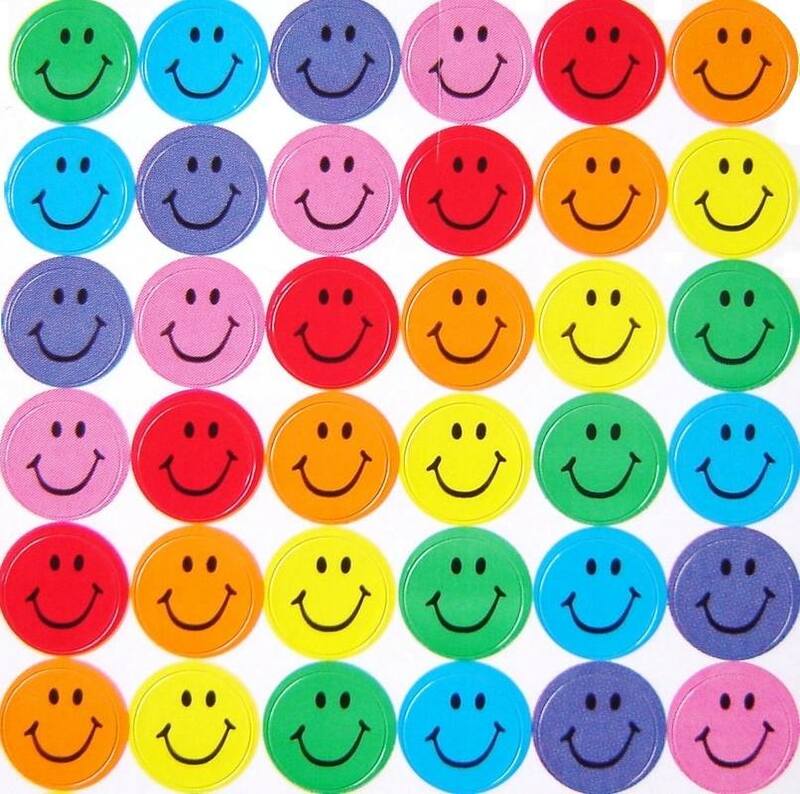 Small reward stickers to encourage your child. 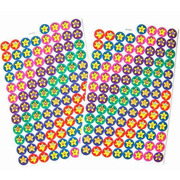 Ideal for teachers to use for preschool children, reception classes and infants.